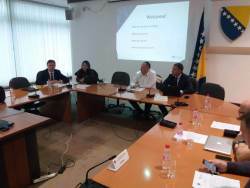 During 05-06.03.2019 DPPI SEE Secretariat hosted the first event from the annual Disaster Management Training Program in Sarajevo, Bosnia and Herzegovina. Together with UNISDR Europe office, training workshop has been conducted on Sendai Framework Monitoring process. 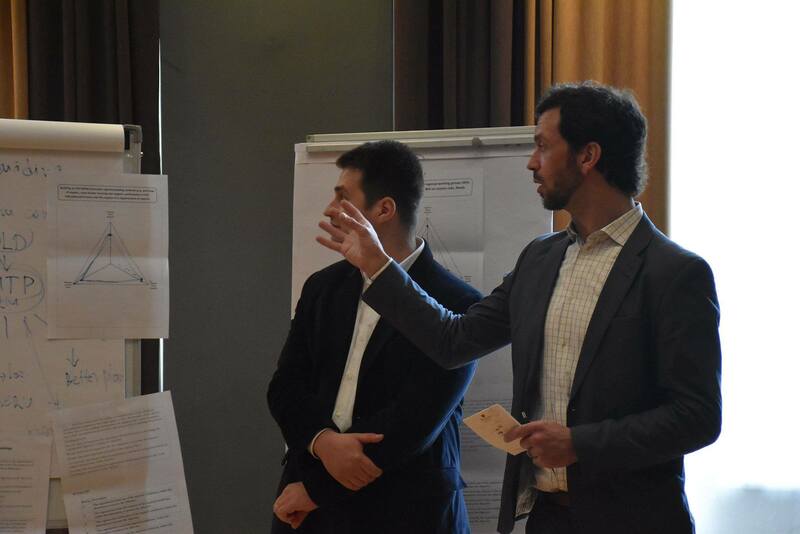 Total number of 17 participants from all DPPI SEE member states had the opportunity to learn about the recent developments related with Sendai Framework Monitoring process, to exchange on their national experiences and to practice some of the online training tools available for Sendai Framework Monitoring. Detailed report on the workshop together with all the presentations from the training workshop will be uploaded on our web page in the following days.